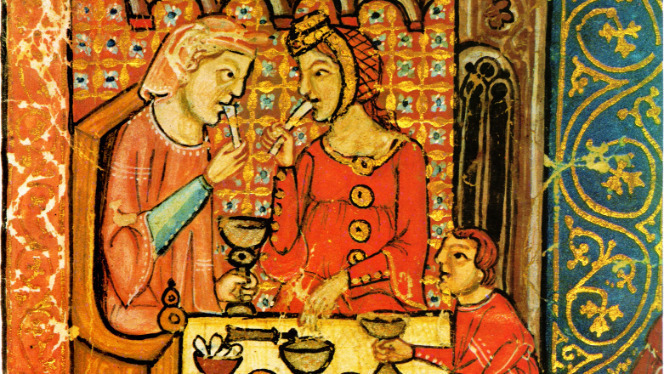 "Estelina's table", which opens at the Museum of Jewish History on June 20, at 7 pm, proposes a tour through dietary laws and table rituals of the Medieval Jewish communities. The exhibition focuses on the supply of products suitable for Jewish consumption in the Catalan markets of the Middle Ages, and details those food and gastronomic spaces that go beyond the humble and sober food of every day; so it refers to the wide range of rich and elaborate delicacies typical of Jewish festivities, transmited from generation to generation, and practiced with great assiduity by the Jews of medieval Girona. The mayor of Girona and President of the Patronat Call de Girona, Marta Madrenas, and the Councilor for Culture of the Girona City Council, Carles Ribas, will participate tomorrow in the opening of the exhibition.